Social media was abuzz last week with news about the Government of India's ban on sale of popular painkiller Saridon and two other similar medicines. Yes, that was not fake news. However, the Supreme Court today (September 17, 2018) lifted that ban. The medicines whose sale was allowed were Saridon, GlaxoSmithKline's Piriton, Juggat Pharma's Dart and another drug (the details of which could not be immediately known). The apex court ruling comes after the September 13 order by the Ministry of Health that banned the manufacture for sale or distribution of 328 fixed-dose combination (FDC) drugs. The ban remain in place for brands like Alkem Laboratories’ Taxim AZ, Macleods Pharma’s Panderm Plus cream and many more. 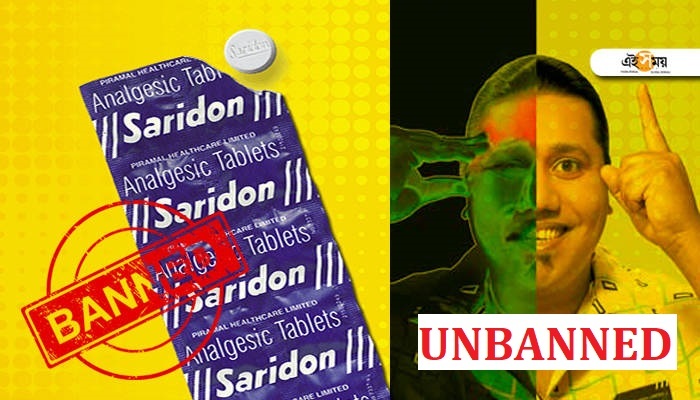 You can still buy Saridon to relief your headache! Follow this page for latest updates.